The answer is very few—a lesson that investors would be wise to remember. 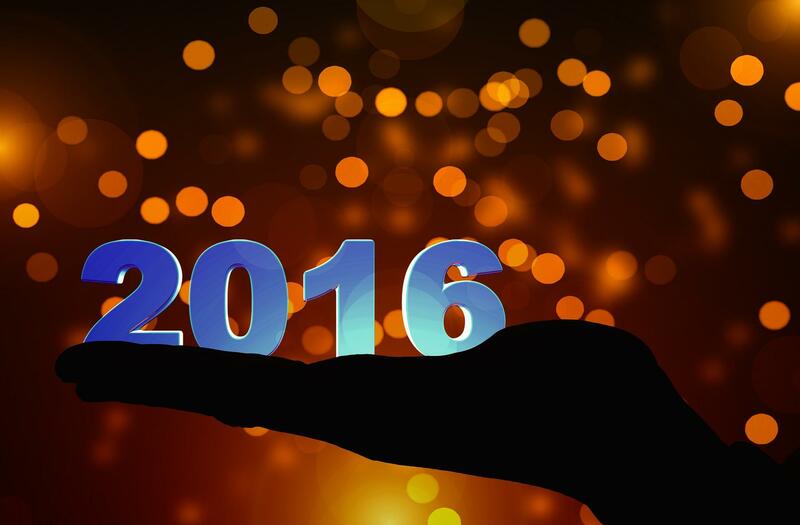 At year-end 2015, financial optimists seemed in short supply. Not one of the nine investment strategists participating in the January 2016 Barron’sRoundtable expected an above-average year for stocks. Six expected US market returns to be flat or negative, while the remaining three predicted returns in single digits at best. Prospects for global markets appeared no better, according to this group, and two panelists were sufficiently gloomy to recommend shorting exchange-traded emerging markets index funds. Results in early January 2016 appeared to confirm the pessimists’ viewpoint as markets fell sharply around the world; the S&P 500 Index fell 8% over the first 10 trading sessions alone. The 8.25% loss for the Dow Jones Industrial Average over this period was the biggest such drop throughout the 120-year history of that index. For fans of the so-called January Indicator, the outlook was grim. Despite all of this noise, the S&P 500 returned 11.9% for the year and international stocks returned 4.4% for US dollar investors (6.9% in local currency), helping to illustrate just how difficult it is to outguess market prices. As we tell our clients, a simple strategy of embracing sensible asset allocation and broad diversification is likely less frustrating than fretting over portfolio changes in response to news events.